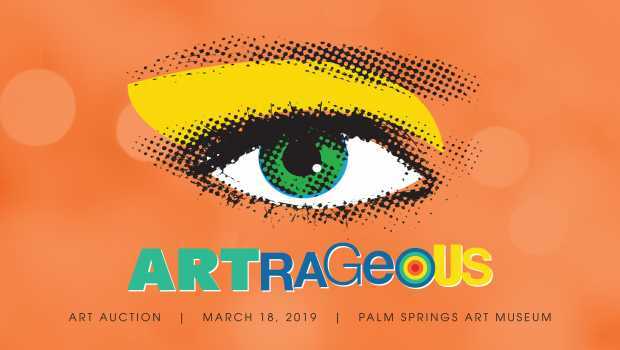 As we honor Dr. Jane and Robert Saltonstall for their generous support of the Palm Springs Art Museum, get ready to raise those paddles at the Artrageous Redux 2019 auction at the Palm Springs Art Museum in Palm Desert, The Galen and the Faye Sarkowsky Sculpture Garden on Monday, March 18, 2019. 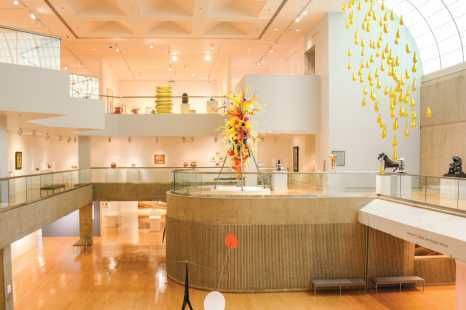 As one of the museum's major fundraising events, this biennial art auction provides a curated opportunity to add to your collection while helping to provide critical support for our museum. Artrageous Redux Auction and Exhibition will be on view at The Galen in Palm Desert starting March 1 and lead up to auction day on March 18. Beginning on March 4, the entire auction will be available online for viewing and bidding at Artsy.net. Then on March 18, the auction culminates during a cocktail party taking place at The Galen. Representatives from Artsy.net will be there to help attendees register, obtain bid numbers and to assist in bidding. 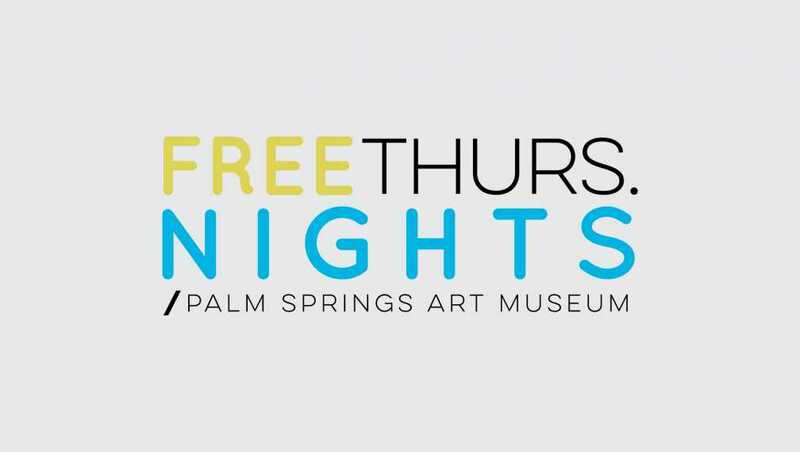 Keep in mind that all proceeds go towards supporting the museum’s exhibition, programming, educational and performance efforts! Noted appraiser and television personality Donald Osborne to act as auctioneer for the live auction.